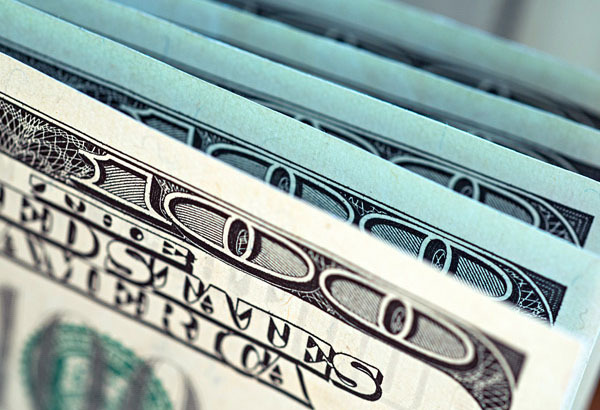 US dollar exchange rate strengthens after the release of higher than expected Gross Domestic Product numbers. The US dollar interbank exchange rate has strengthened after US Gross Domestic Product (GDP) numbers were released yesterday arriving slightly higher than expected at 1.9% for the fourth quarter against expectation of 1.8%. Overall GDP in 2018 was at its highest level since 2015 although it is clear there was slowdown in the final part of 2018. US initial jobless claims this week also unexpectedly fell lower, suggesting the economy and certainly the labour market remains stable even after the partial government shutdown in January. US retail sales data will be released next week which could give an idea as to the strength of the retail sector whilst manufacturing Purchasing Managers Index numbers should give some indication as to how well the manufacturing sector is performing. 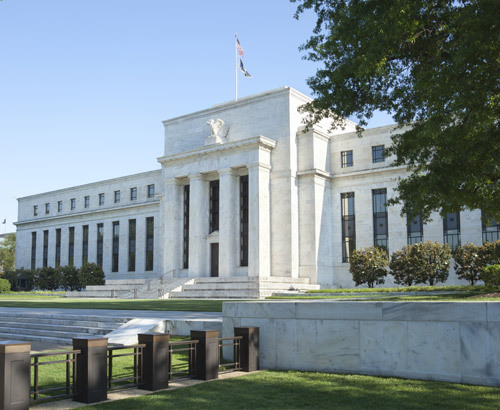 For the moment, the Federal Reserve System (FED) have already made clear that there will not be any further interest rate increases in 2019 over concerns a further slowdown is en-route. 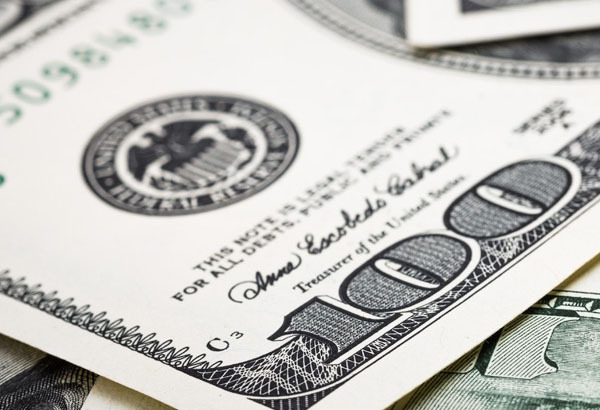 The US dollar remains strong due to its safe haven status amidst the global economic uncertainty, although its strength is now coming into question. 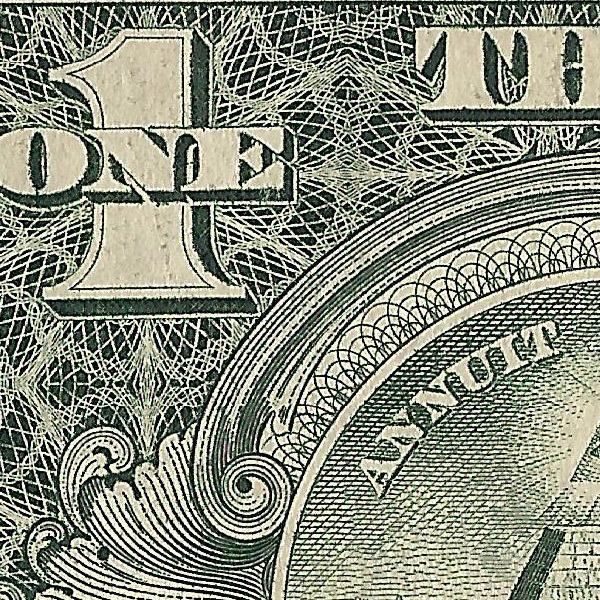 US FED Vice Chairman Richard Clarida raised concerns yesterday about the strength of the dollar and its impact on American goods being exported to other parts of the world. His words could be the start of a change of policy from the FED to try and weaken the dollar and help US export markets. Meanwhile US China trade talks have hit another stalemate after it was reported that talks could stretch for months. Larry Kudlow who is Donald Trump’s Senior Economic Adviser hinted that there was still a great trade deal to be had but it will likely take longer to get it right. It is quite possible that there will be more volatility for dollar exchange rates as the trade saga continues.